Bambi Benson has decided to debut her stunning long hair, and according to her millions of followers, it is a win. 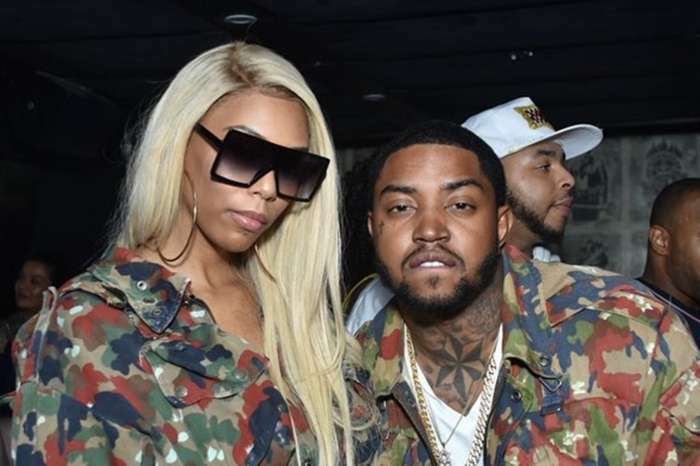 Lil Scrappy’s wife is known to switch it up very often. She has gone from pink to purple to blonde to red hair in a matter of weeks and looked great in all of them. Inspired by Nicki Minaj and Beyonce, Bambi is now sporting 30-inch black long hair. The sleek and straight hair is so long that it landed on her lap. 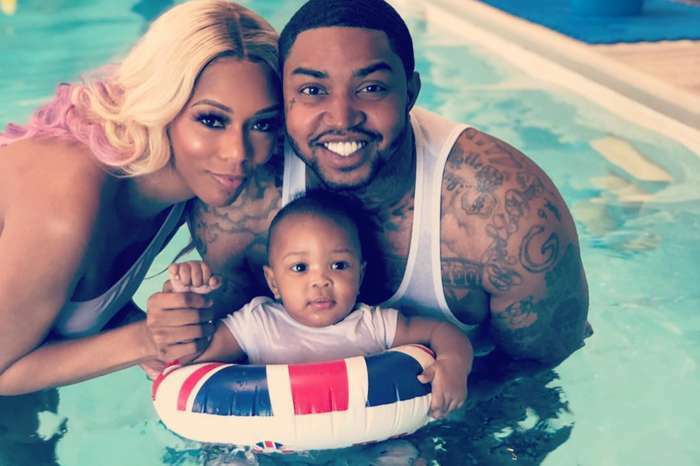 The Love & Hip Hop Atlanta Star shared a stunning photo where she was wearing a one-piece swimsuit and lots of necklaces. The businesswoman also showed off her impressive sleeve tattoos and edgy nose piercing. In the caption, the model said she is loving the new look and explained to her followers how they can obtain the same look. 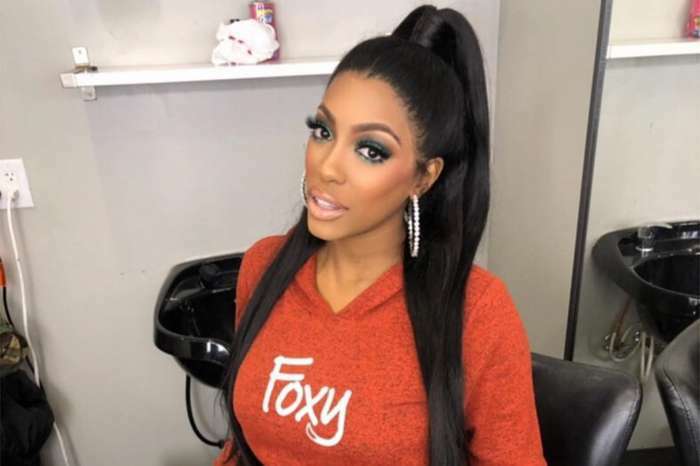 Fans of Bambi will be seeing a lot of her in the upcoming months for she has signed on to return to the new season of Love & Hip Hop Atlanta. She is also gearing for a big wedding with Lil Scrappy. In a recent interview, Bambi revealed that it will be a very lavish affair where all her friends and family members and multiple stars would be invited. Those, who watched Gucci Mane and Keyshia Ka’oi’s BET’S event, will love Bambi and Lil Scrappy’s wedding ceremony. What are your thoughts on the different hairdos? So what!!!!!!! Our society cares way to much about irrelevant things. So sad.